A roman a clef is a novel that is based on real events and/or people. The term was coined in France in the 17th century by the writer Madeleine de Scudéry, who wrote about public figures under the guise of fiction. 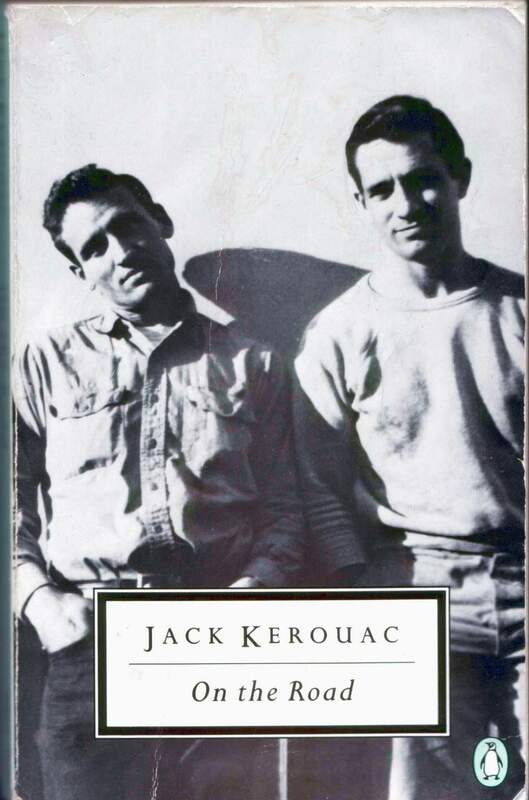 Well known contemporary roman a clefs include Jack Kerouac’s On the Road, Sylvia Plath’s The Bell Jar, and Ernest Hemingway’s The Sun Also Rises.